Which Demon Hunter is Better? What's your inayopendelewa language track on this series? If wewe could be anyone of these people, which one would it be? 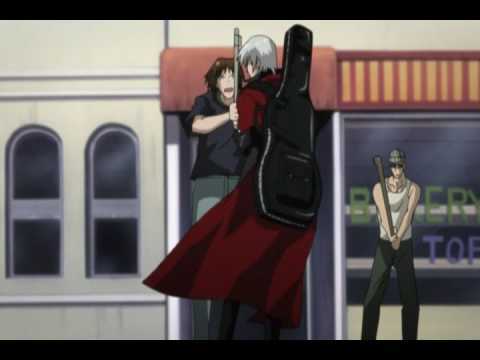 Does ANYBODY the rock song that's in the "Episode 2: Highway Star" in the Devil May Cry anime Series? Been looking for that song for years now! PLEASE HELP!!! any one here want to do a devil may cry rp with me? Which episode is your favorite? Who is your inayopendelewa character and why? Hey, I started this shabiki club because there wasn't one for the anime. Please become a shabiki and add as much as wewe can to this club. I'm been able to find some picha but haven't really found any ikoni au that many photo's from the anime itself. Also we are in desperate need of mashabiki and of shabiki art. I'm hoping that some of the game mashabiki will migrate over here and be mashabiki of this club also. Please feel free to add chemsha bongo questions, and picks as much as wewe like. The zaidi we have the zaidi likely we are to get zaidi members. This is a fanfiction I've been working on and I would like zaidi constructive criticism but no one comments. Please read? a comment was made to the question: Does ANYBODY the rock song that's in the "Episode 2: Highway Star" in the Devil May Cry anime Series? Been looking for that song for years now! PLEASE HELP!!! 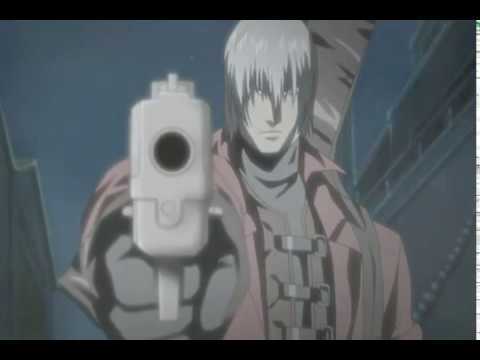 a question iliongezwa: Does ANYBODY the rock song that's in the "Episode 2: Highway Star" in the Devil May Cry Anime Series? Been looking for that song for years now! PLEASE HELP!!! What is the name of Dante's sword?